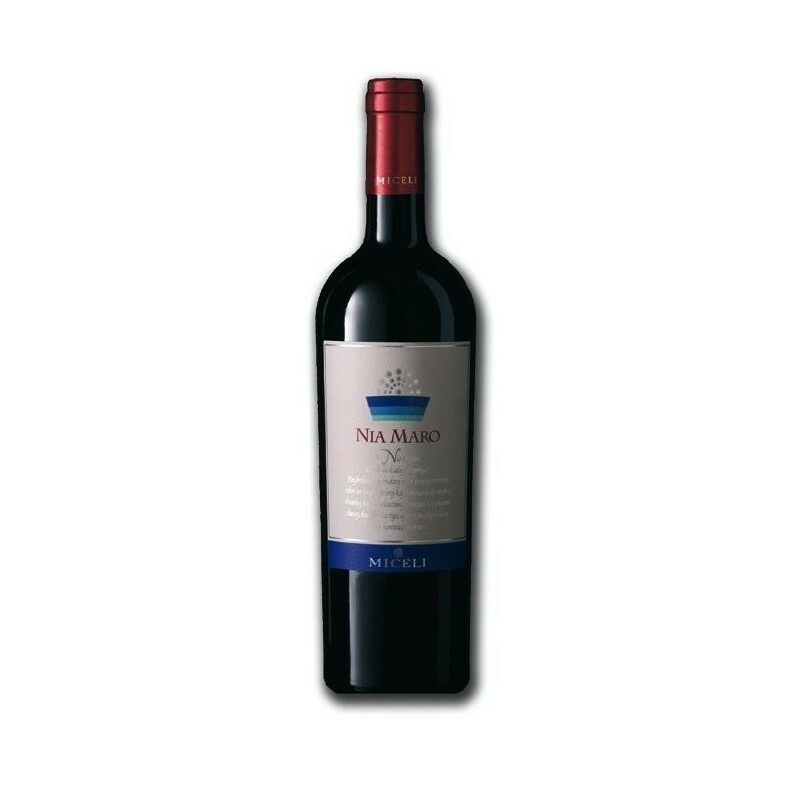 The extreme selection of the Merlot grapes of our vineyard, the low yield cultivation, the picking of the grapes in small boxes, the fermentation and the vinification made in the manner to consider the whole scents of the fruit; the maturation in oak barrels for 12 months and a further maturation in stainless steel tanks and bottle, make of Nia Maro a wine of great level. 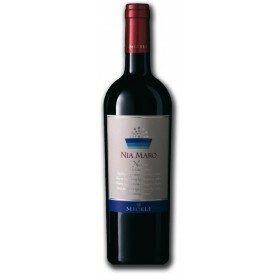 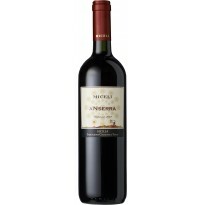 Description: The extreme selection of the Merlot grapes of our vineyard, the low yield cultivation, the picking of the grapes in small boxes, the fermentation and the vinification made in the manner to consider the whole scents of the fruit; the maturation in oak barrels for 12 months and a further maturation in stainless steel tanks and bottle, make of Nia Maro a wine of great level destined to exalt in taste and scent with passing of the years. 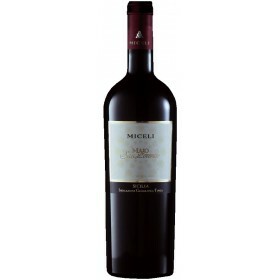 Vinification: Traditional red-wine fermentation, temperature-controlled at 24C°, with cultured yeast.